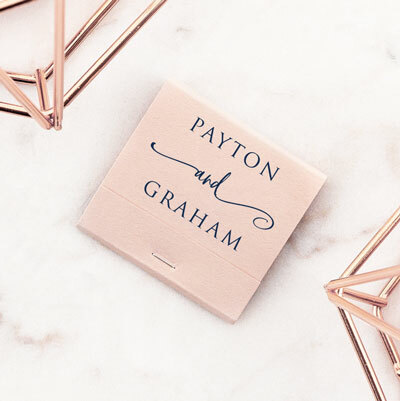 These beautiful strike matches are a party favor sure to impress. 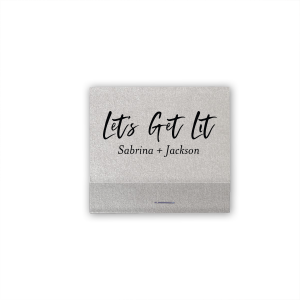 Give to guests as a personalized wedding favor, add your business logo for an interesting leave behind, include on your restaurant bar or have at home to complement every fragrant candle. 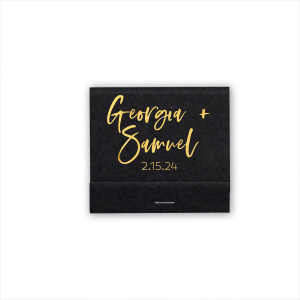 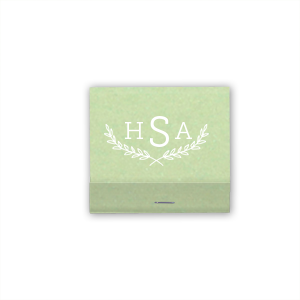 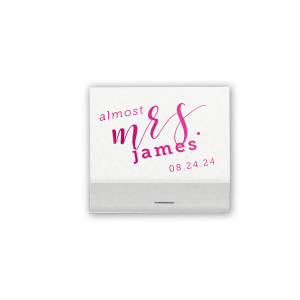 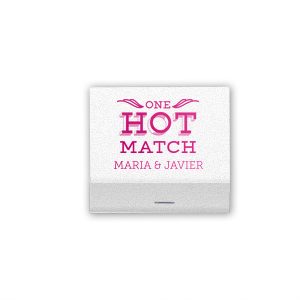 Custom strike matches foil stamped with your monogram or other custom design are ideal for memorable personalized wedding favors. 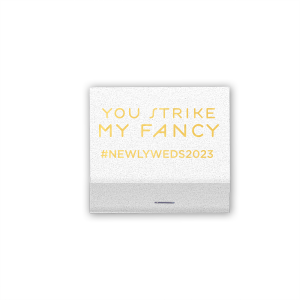 Loved by you and guests alike, custom 30 strike matchbooks are both useful and unique. 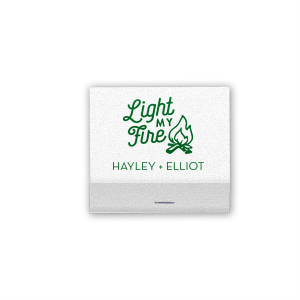 Personalize For Your Party 30 strike matches with your name and design to add to your wedding sparkler send off, to set on the wedding reception bar or to include in wedding welcome bags. 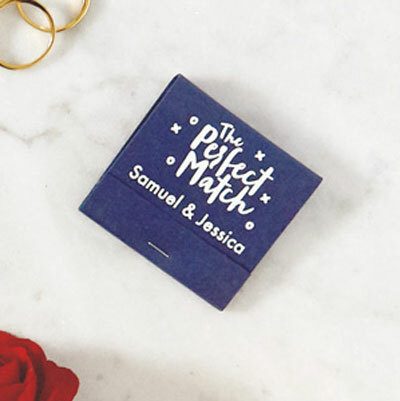 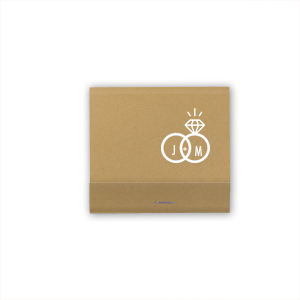 From trendy "It's Lit" custom printed wedding matchbooks to traditional and elegant gold foil stamped 30 strike matches, you can find "The Perfect Match." 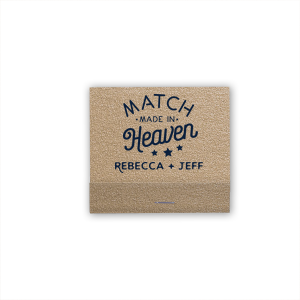 Personalized 30 strike matches are also great personalized housewarming gifts, fun additions to a bachelor weekend, perfect for a cigar bar and fitting as retirement party favors. You can also use as holiday gifts and New Year's Eve parties!